I just found this great deal on Momondo for you guys: You get to spend 15 days in Canada with the roundtrip flights included for only 1490 kr! The flights are from Stockholm to Toronto, one piece of checked luggage and hand luggage are included in the price. Toronto is the most popular city in Canada and the provincial capital of Ontario. It is one of the most multicultural and cosmopolitan cities in the world. Enjoy the public spaces, from city squares to public parks. I can recommend you the main square Nathan Phillips Square and the Yonge-Dundas Square. There are so many buildings and museums to visit, for example the popular Royal Ontrio Museum. There are available dates from September – December, you can see some of them listed below. Click through the links and see if you can find a date that fits with your schedule. 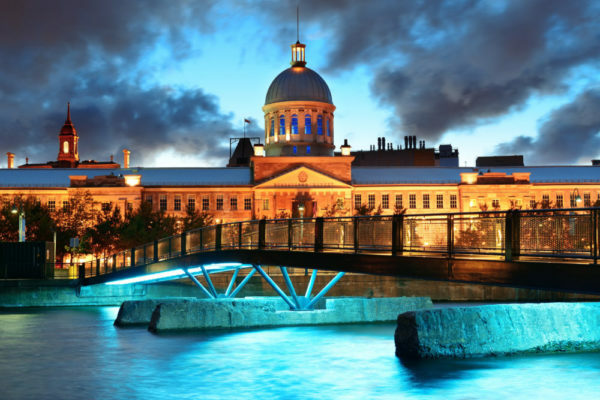 If you’re looking for hotels in Canada, we recommend Booking for the best deals. Let’s go to the Canada deal! Sign up for our Newsletter, and don’t miss anymore deals. You’ll be the first to find out about our Canada bargains!